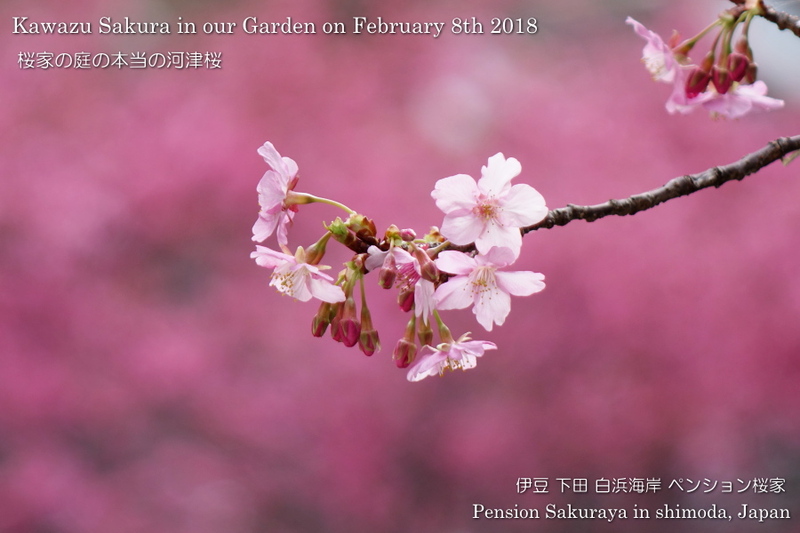 2019/02/08 Cherry Tree is now fully blooming. Sakura tree in our field raised from seed of Kawazu Sakura is now almost fully blooming. It’s much earlier than usual. 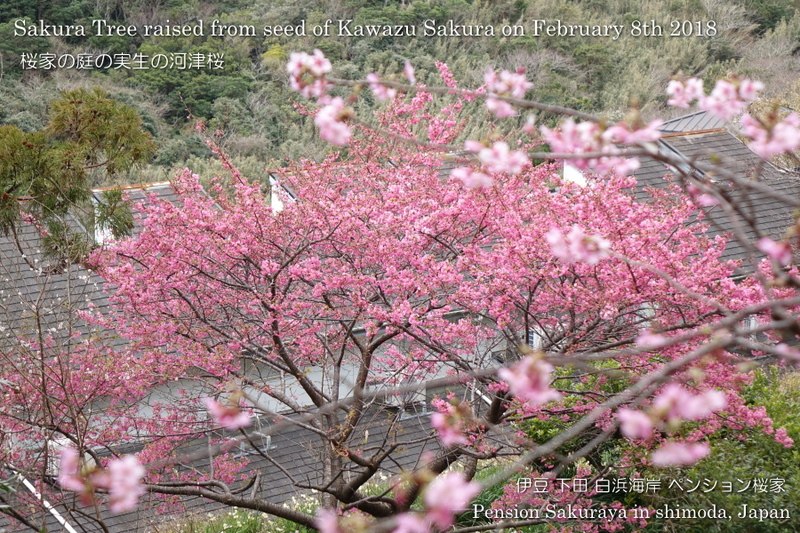 This is Kawazu Sakura next to the entrance of our building. It’s 50% blooming. It had been cloudy here in Shirahama today. 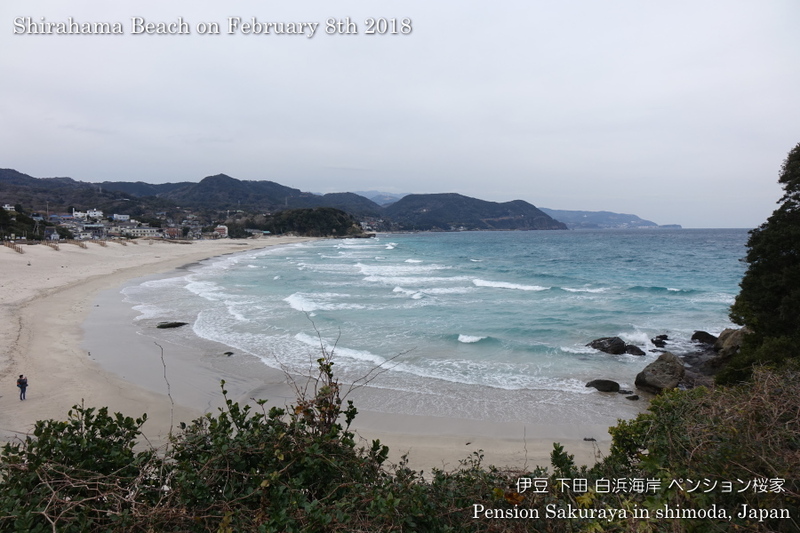 This entry was posted in beach, Flower on 2019年2月8日 by izusakuraya.